Most renovation projects begin with demolition, and what lies hidden behind the walls is a mystery. 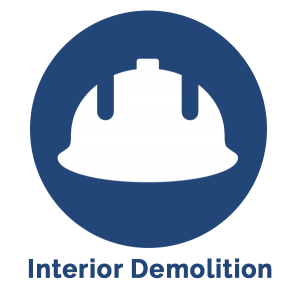 Banner Environmental Services can handle the interior demolition or select demolition for you, so that if an environmental issue emerges, we are ready and able to address it immediately. Call us at 866-934-2374 or schedule your free estimate today! 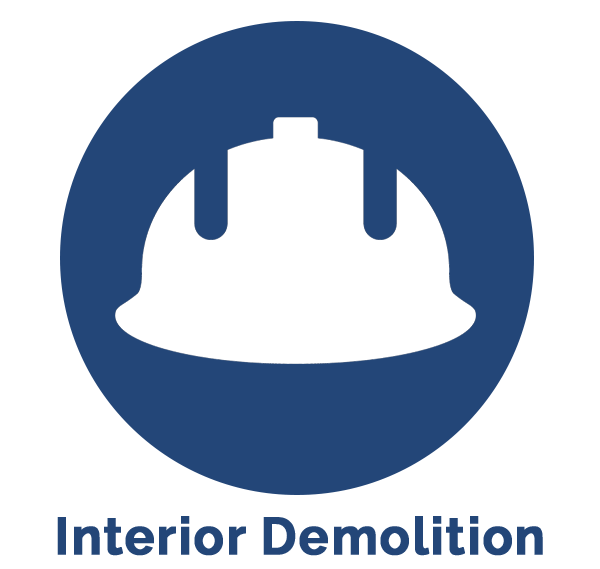 Interior Demolition may be defined as dismantling of the interior of a structure in a safe manner, while preserving the exterior portion and other areas not scheduled for demolition. Interior demolition projects could include demolition of walls, partitions, finishes, equipment, pipes, fittings, etc.–whatever areas and pieces are required for an interior renovation project. Select demolition involves the removal of components, portions of structures, or interior finishes while protecting the remaining structure. Our trained, professional team of technicians is licensed, insured, and ready to handle your demolition projects. Serving all of Rhode Island and Massachusetts including Greater Boston, Cape Cod, Martha’s Vineyard, and Nantucket.